2017 | JACQSOWHAT: Food. Travel. Lifestyle. 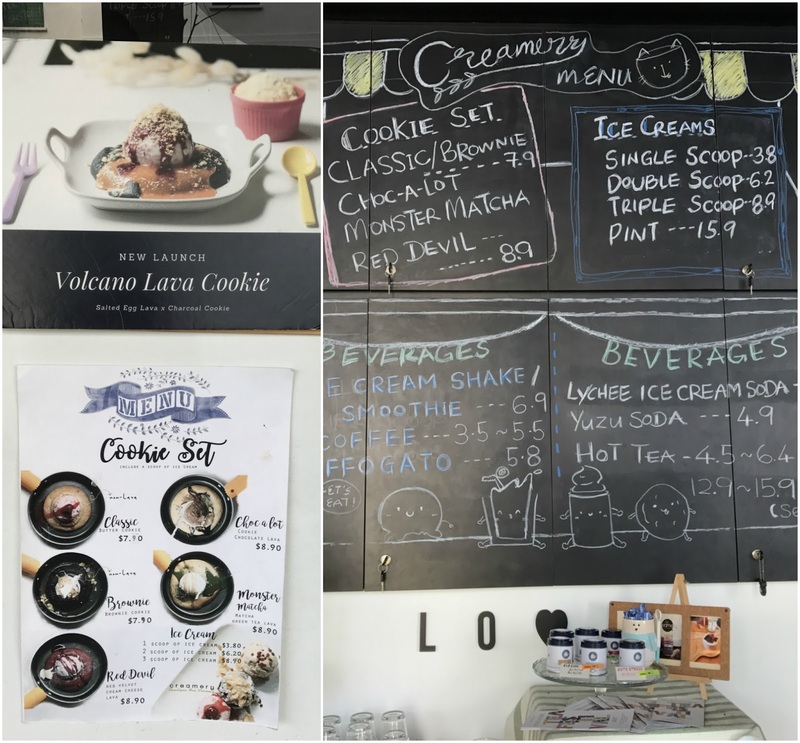 Many people have mixed up between Creamery Boutique and KOOKS Creamery in serangoon for serving up similar lava cookies as desserts, but both brands have no relation to one another. Creamery boutique ice creams is originally from Bangkok, with a couple of outlets in Malaysia and now Singapore being the latest project. 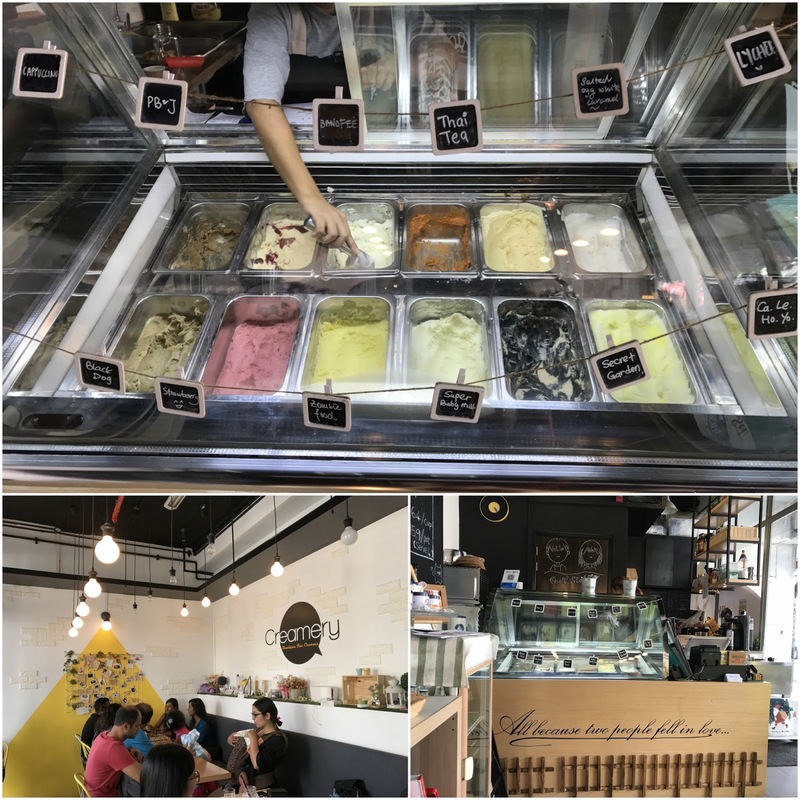 Creamery Boutique Ice Cream is located at Tyrwhitt Road, just opposite the popular coffee house Chye Seng Huat, the space is formerly occupied by Anythingz Cafe. Using the same recipe as Bangkok, the menu incorporate homemade ice cream, milkshakes as well as 6 different cookie set. The star here is their lava cookie, basically a lava cake in a cookie structure. 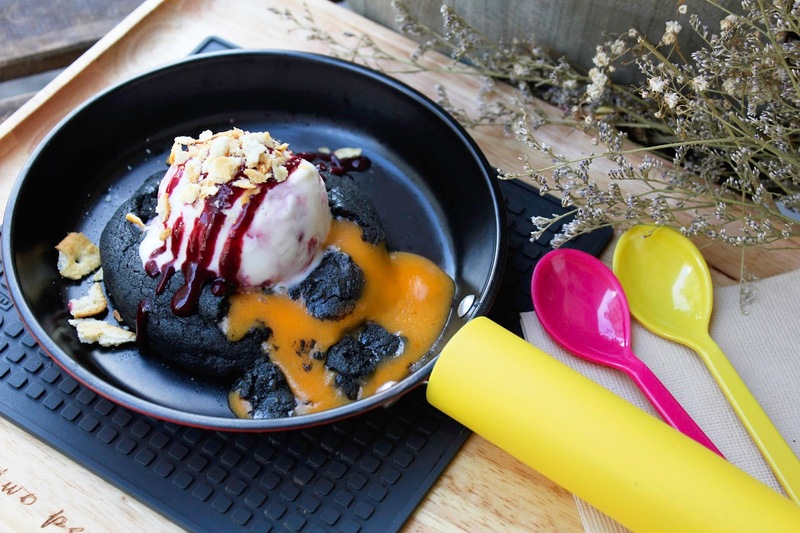 Among the 6 different cookie, the Salted Egg Lava Cookie S$9.90 is Creamery Boutique's latest creation that is now available in the Singapore outlet. Thick salted egg filling encased in charcoal cookie, topped with legit salted egg white and a choice of ice cream - recommend to pair with salted egg white caramel. Among the 3 different cookie we have tried, I was quite skeptical about salted egg dishes these days but I was surprise that this combination works extremely well. The salted egg white caramel ice cream leans towards a sweeter note and therefore sweet and salty blend well as a whole. The cookie on the other hand was soft and slightly chewy. The Monster Matcha S$8.90 is possibly the best seller here, this time we pair it with 'Secret Garden' ice cream - a tea flavour created using 1872 clipper tea. The distinct floral aroma coming from the ice cream is highly notable, setting a contrast to the matcha lava filling. The cookie base in this case is slightly different from the charcoal, although it was more 'crumbly'. Apart from the lava cookie options, there are 2 non-lava versions and one of them is the Brownie Cookie S$7.90 - think a chewy and gooey brownie but in a cookie form. In this set, we topped it with 'zombie food' ice cream, also known as passionfruit flavour. Not a big fan of this as a whole, it gets quite jerlat after a few mouthful. With special names tagged to some of these ice cream flavours, I believe many would have been confused. Anyway from my experience here, I would suggest to first sample the ice cream flavours before deciding which to pair along with your cookie. You do not wish to get disappointed when both the ice cream and cookie flavour clashes. There are 12 different ice cream flavours on display and they rotate weekly. 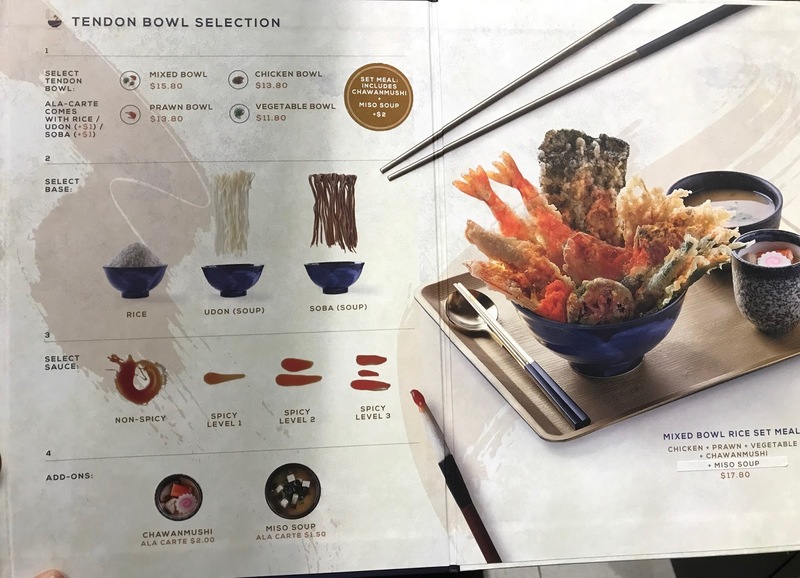 Honestly, I was expecting more localised flavours in the Singapore branch but was told that they are actually working on it - am looking forward. All in all, with it's contender KOOKS Creamery that has been around for some time, Creamery Boutique is in a fierce competition. 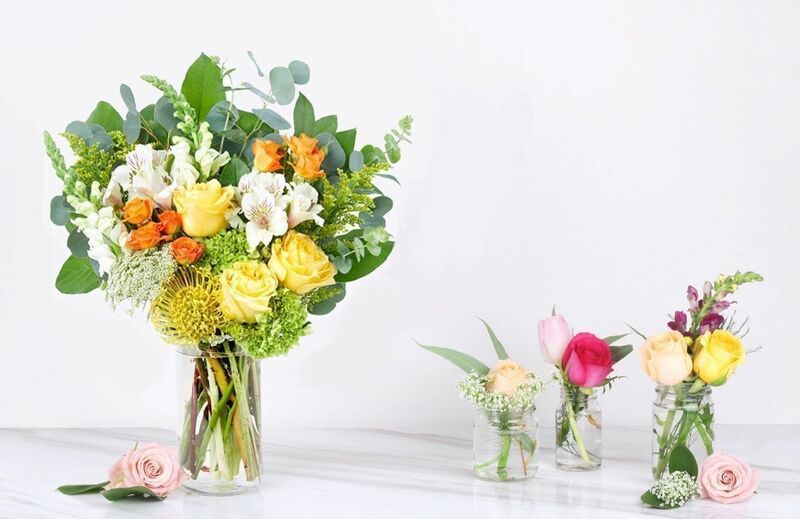 In my search for items that are going to make my everyday life just a little bit more beautiful and motivating, I found flowers in Singapore whose flower arrangements exuded happiness. A Better Florist is far better and creative than any florist I came across lately, simply because their bouquets are insanely beautiful. It’s not just about the flowers and their freshness, which I will get to later, it’s about how they combine them, and pay attention to details to make you feel happy instantly. 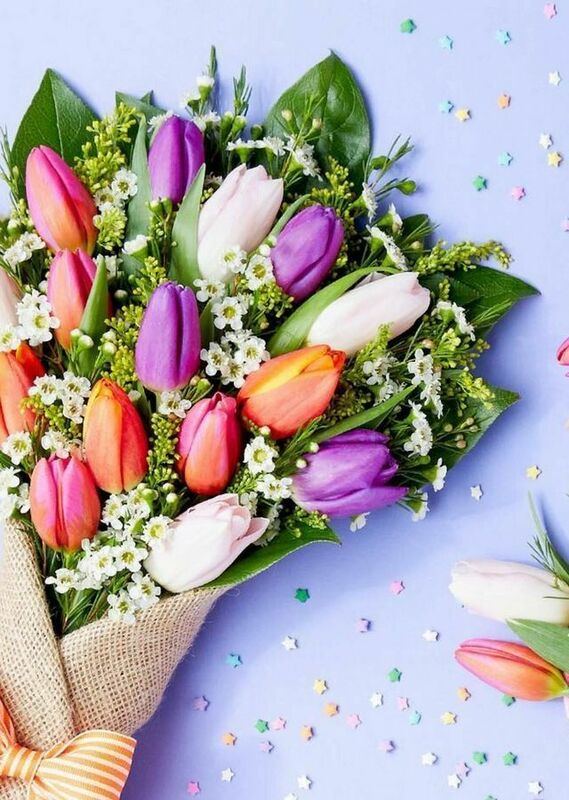 The best florist in Singapore found a way to make people happy, even by taking a look at the picture of the blooms they have on their website. 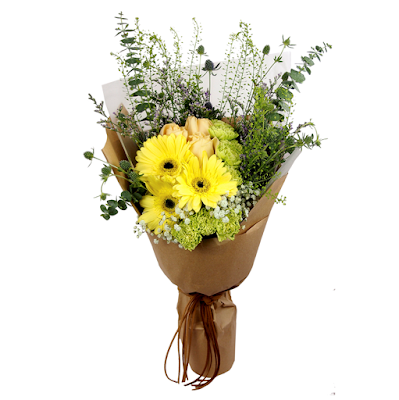 Their beautiful selection of chic, non-traditional arrangements is enough to make you want to hit that shopping button. I am guilty of that the first moment I stepped into their bloom world, and I’m not ashamed to admit it. You definitely won’t regret it. What you see on their website, is exactly what you will receive. I was a little anxious about the photo being more flattering than the flowers are in person, but they proved me wrong. The back story of their picture-perfect blooms is that they grow their flowers on a beautiful farm on Cameron Highlands. After they’ve been showered with love, they are picked just at the right time, and used for crafting these breathtaking arrangements. This makes them as fresh as they can be, and also they actually last longer. They have a modest selection of flowers on their website, but it’s still difficult to decide which one is the most beautiful one to purchase. 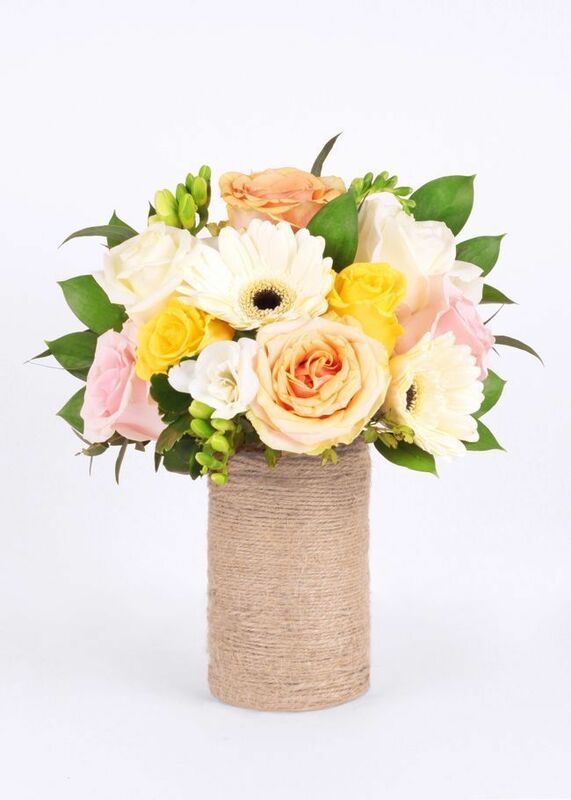 They have so many choices, and they are open to creating custom, authentic blooms with your loved ones in mind. 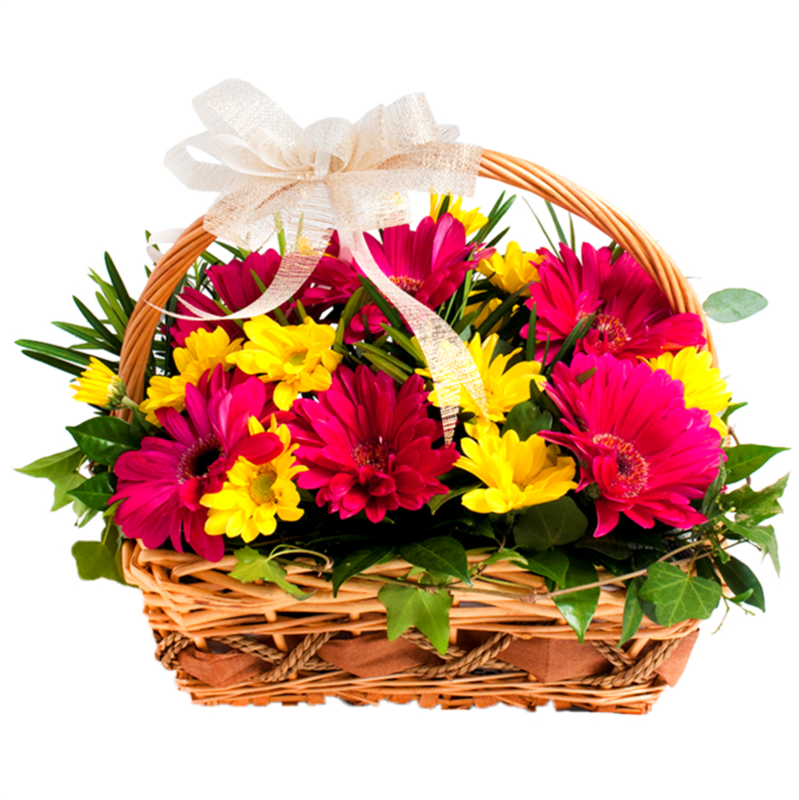 Not only do they make the usual flower bouquets and arrangements for almost any occasion that comes to your mind, they have the best baby hamper delivery Singapore has seen in a while! They are also known as the best florist in Hong Kong, since it doesn’t take long for the good word of mouth to spread. They know have a Dubai Florist and are dominating the Hong Kong flowers scene. Not that it’s a surprise, because they truly are a talented florist team. In addition to their flower skills, their delivery system is one of the best and most reliable I have come across, and not just when it comes to flower delivery, but overall. 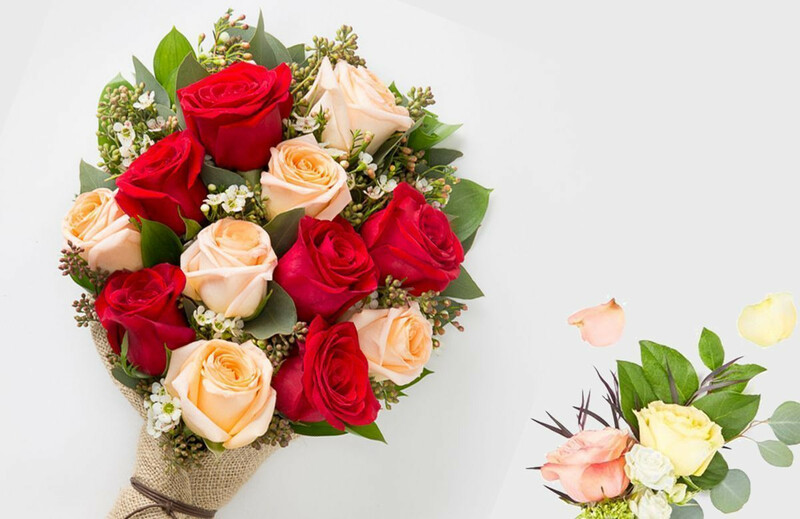 They deliver every day, on the most important holidays and if you have a flower emergency they can deliver their beautiful blooms on the same day within only 90 minutes. They definitely bought me with this, especially because life just keeps getting busier and faster for all of us. // This post is brought to you by A Better Florist, Singapore. 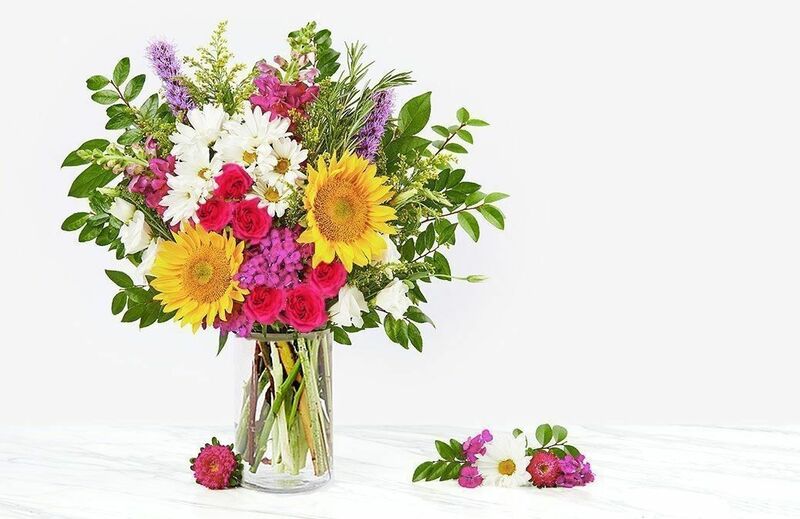 It’s heartening to know that not only does A Better Florist offer gorgeous bouquets that are crafted with great attention to detail, but they also offer fresh farm flowers. 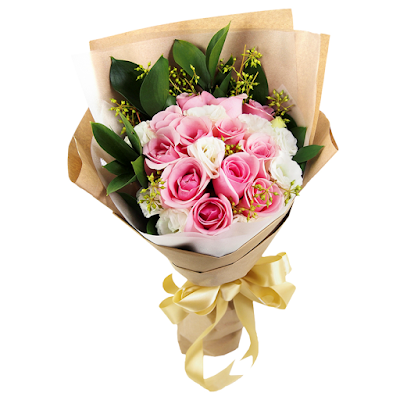 Their blooms travel from a farm on Cameron Highlands, where they are taken care off with love and knowledge. Then, in the ideal moment the flowers are transported to A Better Florist and used to create your orders, which is why each time your bouquets are always so fresh. During my recent trip to Hong Kong in 2017, my friends and I have decided to check out the Disney dimsum that is exclusively available at Crystal Lotus restaurant, located in Hong Kong Disneyland Hotel. It wasn't our first time to HK Disneyland but we were stoked to get our hands on these adorable dimsum. The hotel is reachable via a shuttle bus at Disneyland entrance. Once you see the iconic Hong Kong Disneyland Resort entrance, you should walk in the opposite direction and that's where you will find the shuttle bus station. There are a total of 3 hotels in Hong Kong Disneyland so do take note that Crystal Lotus restaurant is in Hong Kong Disneyland Hotel. Please avoid taking the wrong shuttle bus, more info here. Crystal Lotus in Disneyland Hotel serves up Chinese fine dining specialties in an elegant ambience, do bear in mind that it comes with a price tag as well. Anyway, Disney dimsum is available on weekends for lunch when you order at least 24 hours in advance and no Disney dimsum is available from Monday to Friday UNLESS reserved. Our day of visit happens to be on a Monday thus advance booking is required. I highly recommend to plan your date of visit early and reserve the Disney dimsum at least 3 days in advance to avoid disappointment. 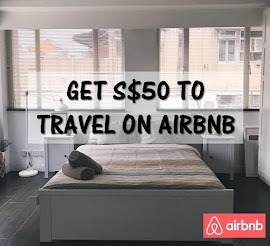 Unfortunately, the reservation process is only available via a hotline number which is rather inconvenient for tourists like us due to international call charges. No email reservation is allow. However, we got this sorted quickly thanks to our Airbnb host in Hong Kong who was very nice to call on behalf of us to make the booking. 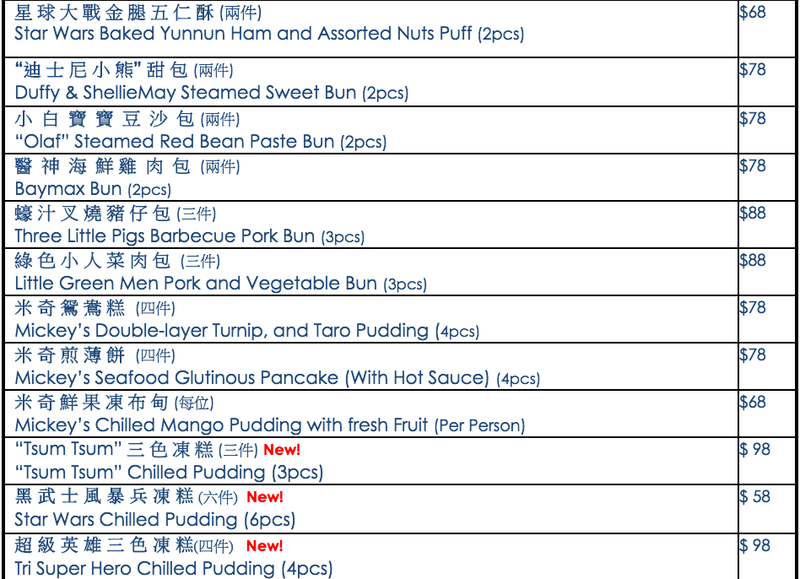 So apparently after you reserved your table on the phone, the restaurant will email the Disney dimsum menu (photo above) to you to order. You will then need to reply the email with your preferred items as a confirmation, so that the restaurant can prepare the 'characters' before hand. There is no minimum amount of spending here, so you can order a couple of Disney dimsum and the rest from their ala carte menu which you can order on the day of your visit. We came with no expectations because one would say it's gimmick right? But I was pleasantly surprise that it was better than average, way better than the Hello Kitty dimsum in Tsim Sha Tsui at least. All in all, we knew that these lovable dim sum comes with a price tag but I would say it's worth a visit. It's Disney! Last summer, our second stop in Australia was Sydney after spending 5 days in Melbourne. We were bound for Sydney on Qantas, our route basically looks like this: SIN - MEL - SYD - SIN. Anyway, first order of business upon arriving - Aqua S.
Gone were the days when photo printing is a major hassle, where I had to head down to a photo printing hub to get my photos printed through a self-service kiosk. And also stressing over the snake queue behind me because I was uncertain on using the machine. 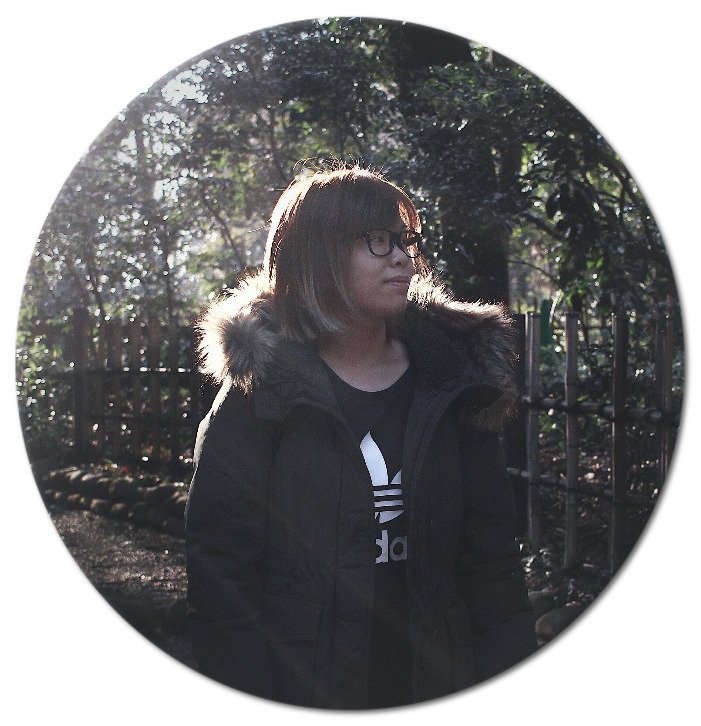 But now, Singapore online printing boutique, Print For Fun is here to solve that agony. The recent opening of Cinnamoroll cafe marks the latest character themed cafes in Singapore. In celebration of Sanrio's character, Cinnamoroll 15th anniversary, Sanrio has partner up with Kumoya Singapore to present the themed pop up cafe. However, this collaboration is only here for a limited time, from 17th May to 13th August 2017. The best thing is it's Halal.